Content makes the connection, and content builds the relationship. 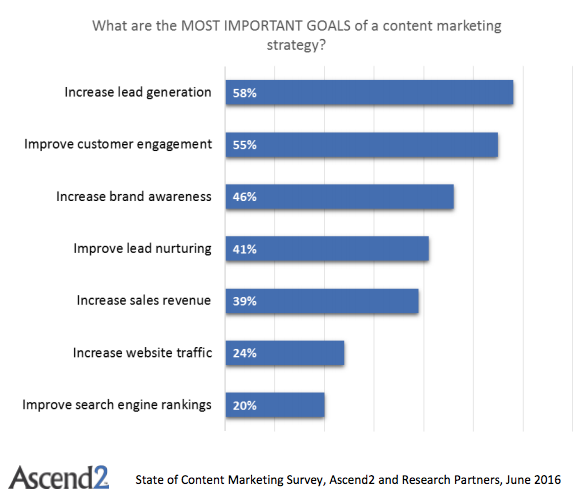 (highlight to tweet) As Ascend2’s survey results indicate, marketers are thinking about this in the right way by wanting to increase lead generation. They can now get in front of prospects that they could not market to before, with a variety of content distribution methods. It may be a combination of search, social, or paid versions of both that can surface your content in front of the right prospects. Even if they are not ready to buy today, they likely will be someday. 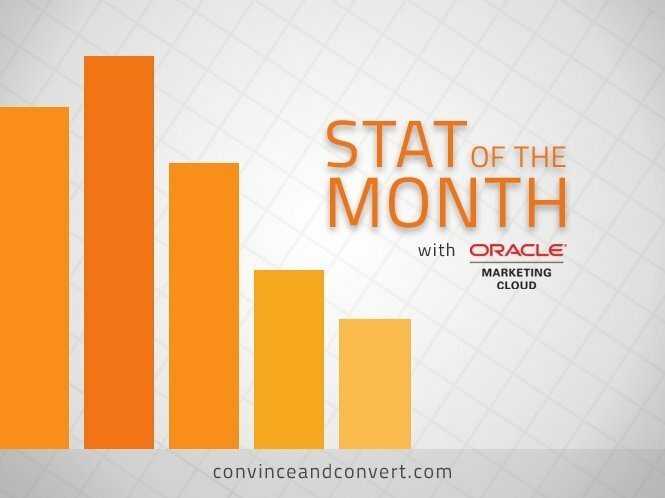 This is a very different audience than the digital tire-kickers who arrive at your website.